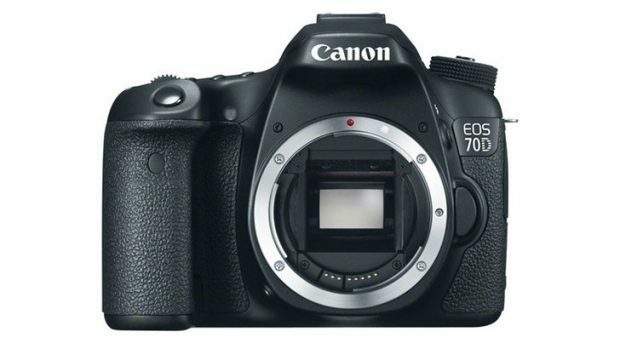 Canon UK has released a service advisory for the Canon EOS 70D DSLR camera. Hot Canon Refurbished Sales on EOS Cameras and EF Lenses ! Canon USA direct store has a hot refurbished sales on Canon DSLR cameras and Canon EF lenses. Through August 27th, 2017, you can get 10% off on refurbished Canon EF lenses and some hot deals on Canon DSLR cameras. As known to all, refurbished items sold by Canon Direct store coming with 1-year USA warranty from Canon USA (Same as new Canon gears). Author adminPosted on August 20, 2017 Categories Canon Deals, Canon EOS 5D Mark IV, Canon EOS 70D, Canon LensesTags EF 16-35mm f/2.8L II USM Lens, EF 24-70mm f/2.8L II USM Lens, EF 70-200mm f/2.8L IS II USM LensLeave a comment on Hot Canon Refurbished Sales on EOS Cameras and EF Lenses !